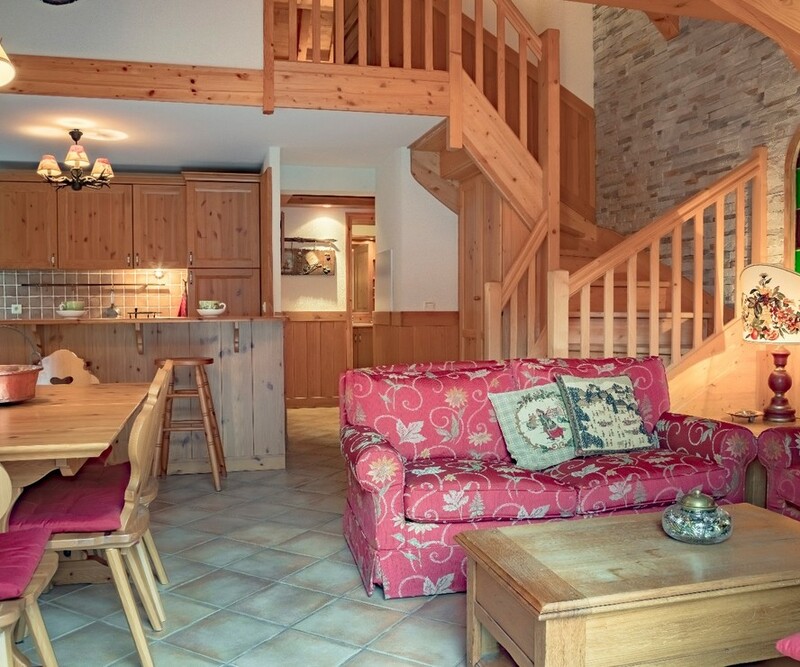 Sold with Garage, Cave & Ski locker. 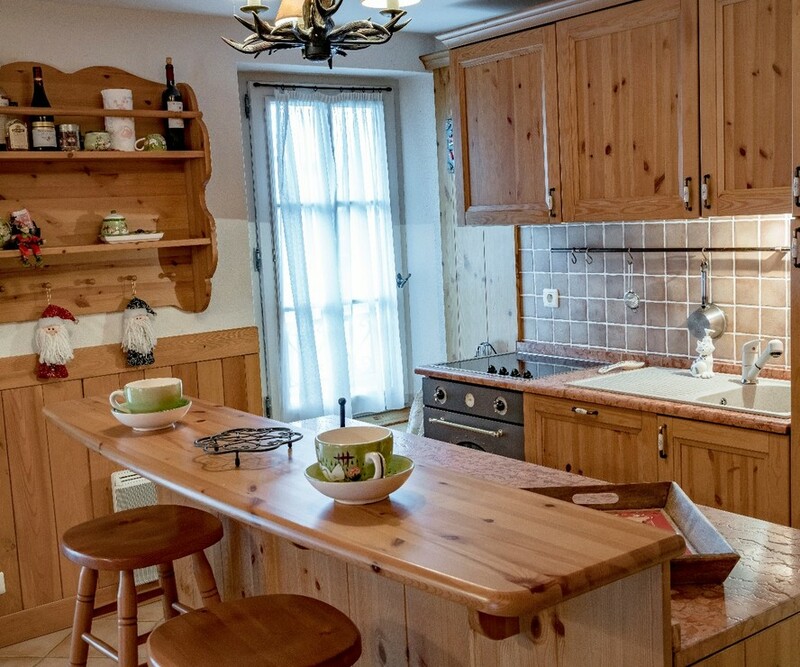 Located in the heart of the charming Alpine village of St Gervais, this quality, top floor, apartment is a rare product to the market. 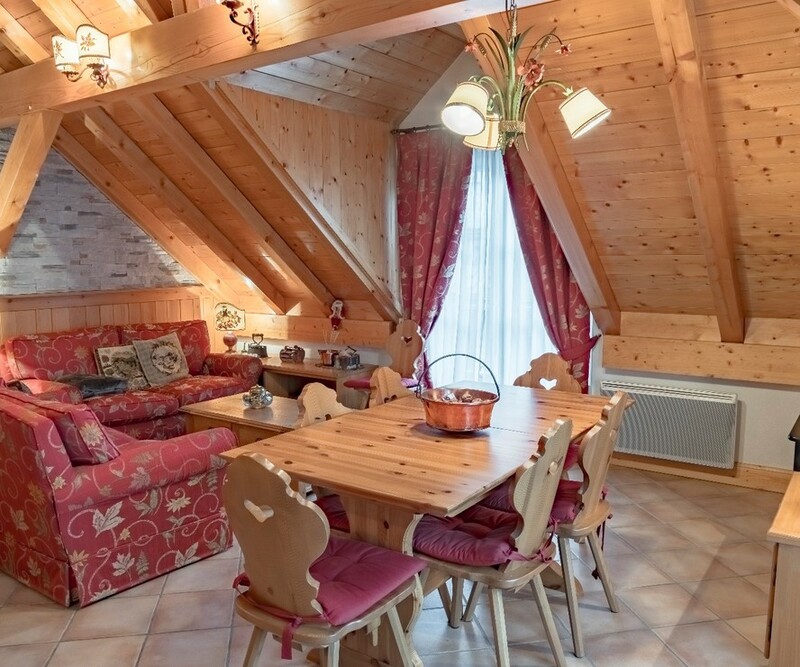 Situated on the top floor of the building, with mountain views, and convenient access directly into the village centre, this is a 'must see' property. 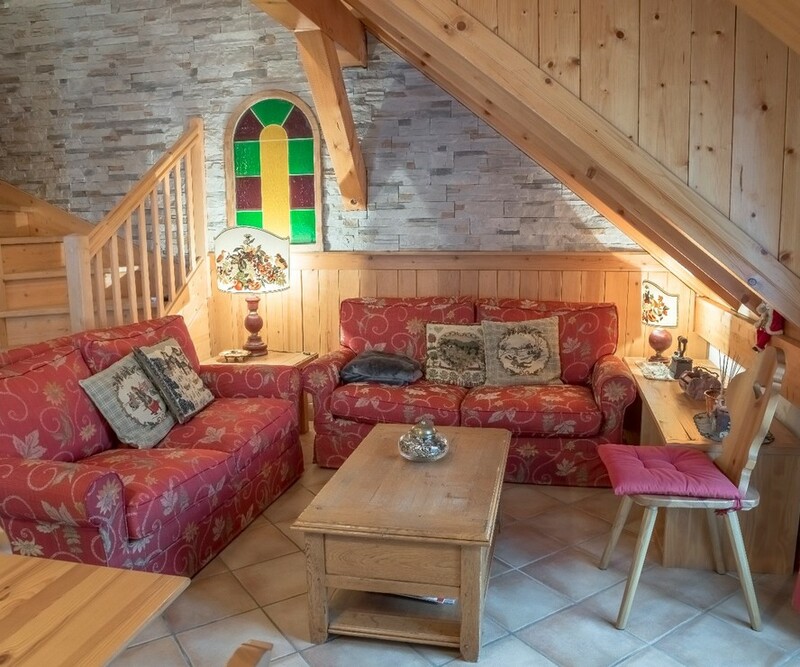 The apartment is in excellent repair, and boasts 3 bedrooms, 2 bathrooms, and an attractive open plan lounge/ kitchen, giving the feeling of an Alpine chalet, with the convenience of a village centre apartment. 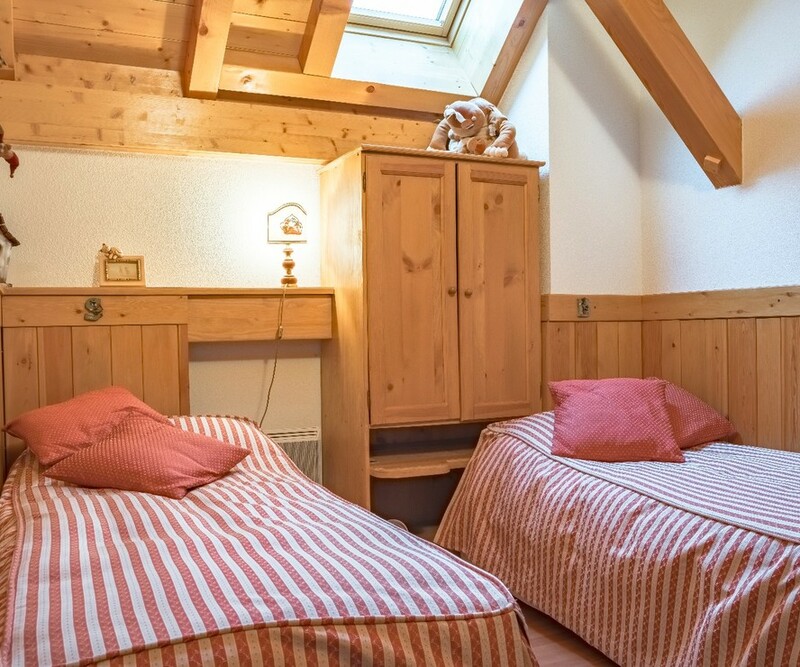 In addition the property is sold with a garage. 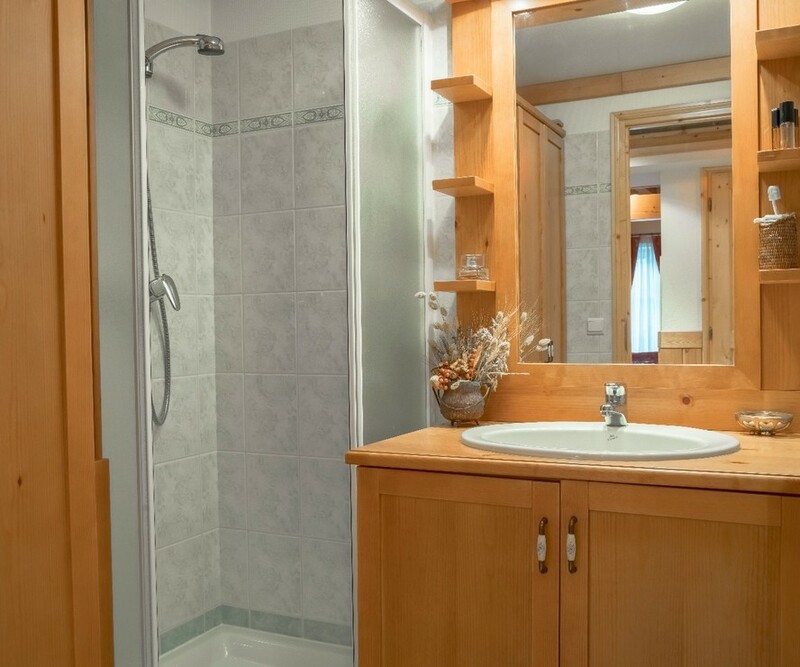 3 bedrooms, 2 bathrooms, Village centre location, In excellent repair/ condition. 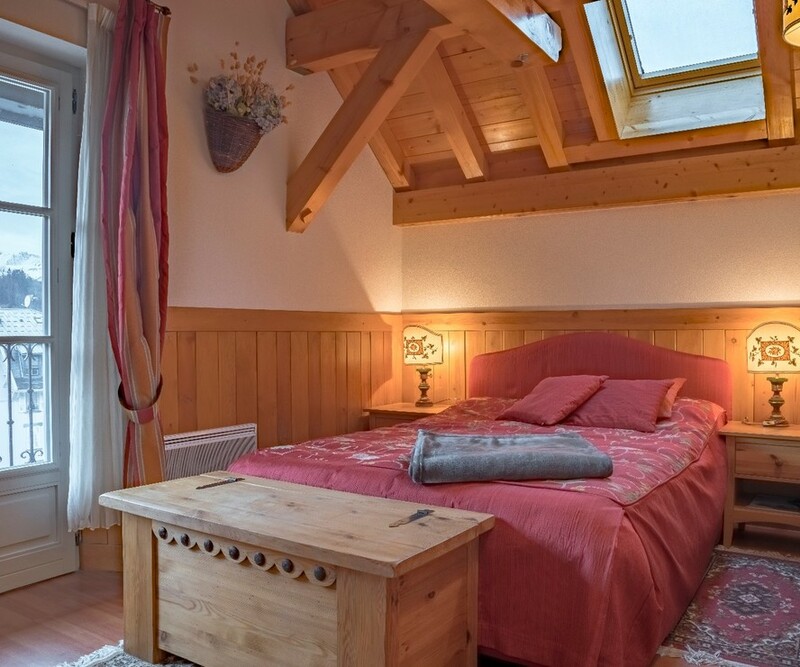 A chalet style feel with the convenience of a village centre apartment.